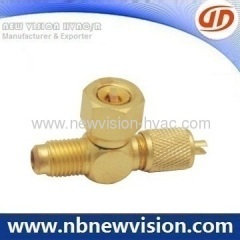 Access Valve is also named charging valve, mainly used for air conditioner, refrigeration, auto air conditioner industries. 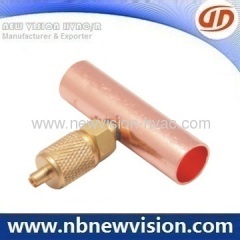 The length & wall thickness of copper tube on access valve is available for OEM request. 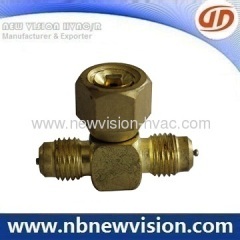 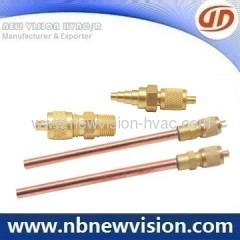 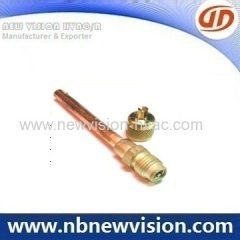 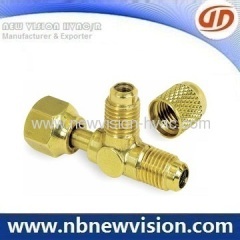 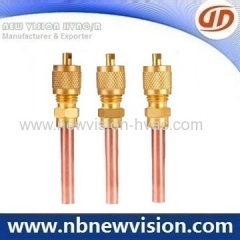 A professional manufacturer and exporter in air conditioner spare parts - access charging valve, made in top grade material - brass and copper tube. 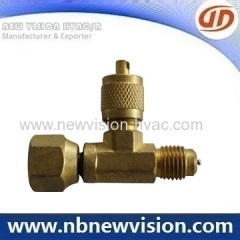 Group of Access Valve has been presented above, want more	Access Valve and Charging Valve, Please Contact Us.